Fast & Furious Gag Reel. 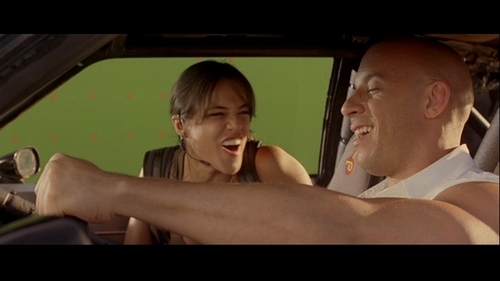 Michelle & Vin Diesel in the gag reel for Fast & Furious (2009). HD Wallpaper and background images in the मिशेल रोड्रिगेज़ club tagged: fast and furious screencaps 2009 dvd special features gag reel michelle rodriguez vin diesel.